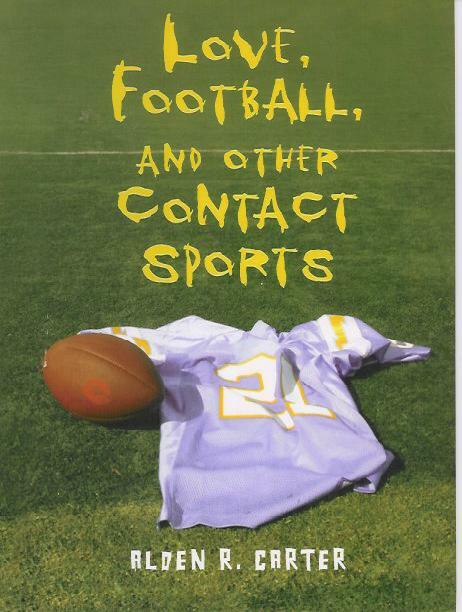 A book written in short stories, Love, Football and Other Contact Sports follows the life and times of the Argyle High School student body. 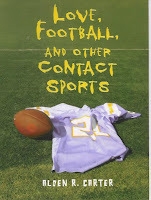 Featuring the football team to the social outcasts, each character interconnects in the way that only surviving high school can do. Be it a conflict between a pacifist and a hothead or a feminist and a Neanderthal tradition, each story shapes the experiences of the Argyle High students that teenagers will relate to immediately. The use of short stories makes this book very easy to read. As each connects to another they do not have to be read in order, allowing the reader to skip around as he/she likes. No prior knowledge of football is needed either; there is a handy guide to the positions within a team at the beginning of the book. Dealing with first love, bullying, racism, blended families, and growing up, each “clique” within high school is represented. Laughing one minute and gasping the next, this book is one for all readers. 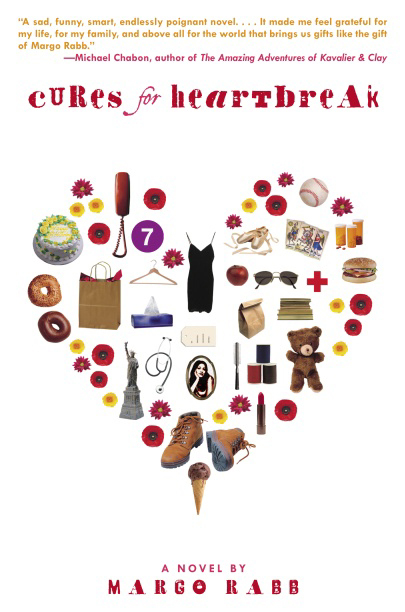 Cures for Heartbreak follows the story of 15-year-old Mia Perlman as she deals with the repercussions from her mother’s death. Reeling from the sudden loss, Mia, her older sister Alex, and their father try to gather the pieces of their lives. Mia is stuck in place, trying to figure out who her mother was and what kind of life her parents shared together. From the ups and downs of puberty, to the constant meetings with death, Mia must pull her tattered life together in order to survive. This book focuses on the serious issues of a parent’s death and how that affects the entire scope of a child’s life. Based on Rabb’s own life, the book delves into the tangled emotional journey that takes place. The writing is raw, not holding anything back, allowing the reader to directly experience the journey with Mia. 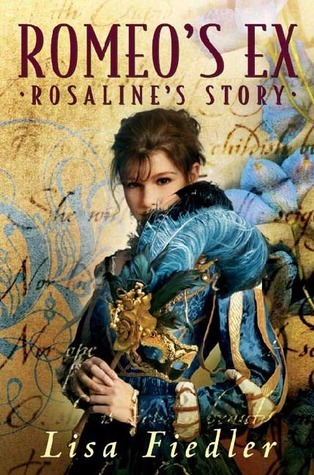 Romeo’s Ex: Rosaline’s Story tells the tale of the infamous Rosaline, the first girl to break Romeo’s heart. But the Rosaline the reader meets is very different from Shakespeare’s; focused on her future as a healer, she has no intention of settling into the role a “lady” should play. But that all changes when she meets Romeo’s cousin, Benvolio. Together they try to help bring peace to their families, but will they be successful in time to stop the tragedy of Romeo and Juliet? This re-telling sheds new light on the classic of Romeo & Juliet by William Shakespeare. Seeing the events through Rosaline’s eyes, the reader learns more about the subsidiary characters, rounding out the original tale. The actual plot both changed in some major ways, but also keeps important scenes intact. Overall, it stays true to the spirit of Shakespeare, but allows Rosaline to become a strong female protagonist that teen girls can identify with. The only difficulty with the book lies in the writing style as it mimics Shakespearean prose; this may turn reluctant readers off.